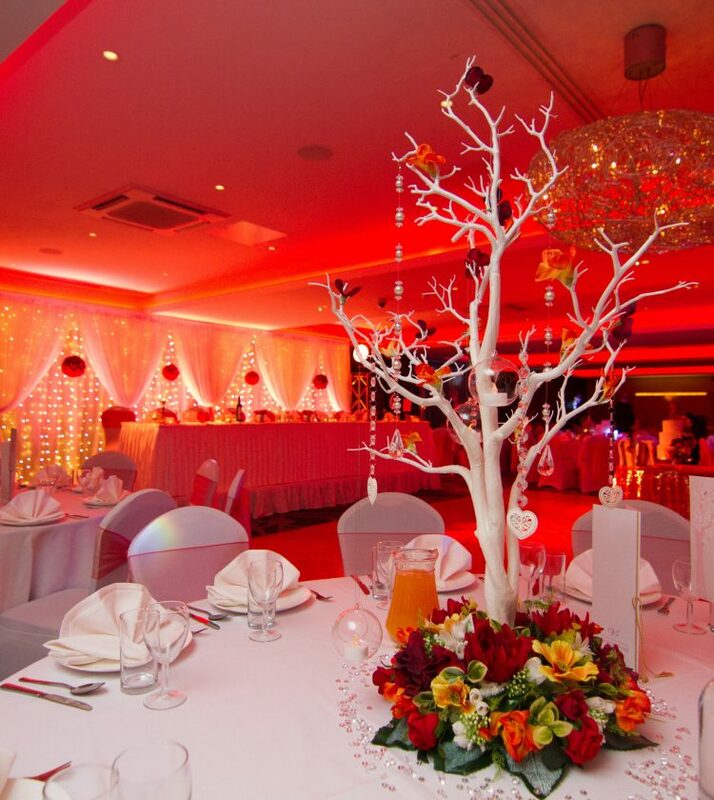 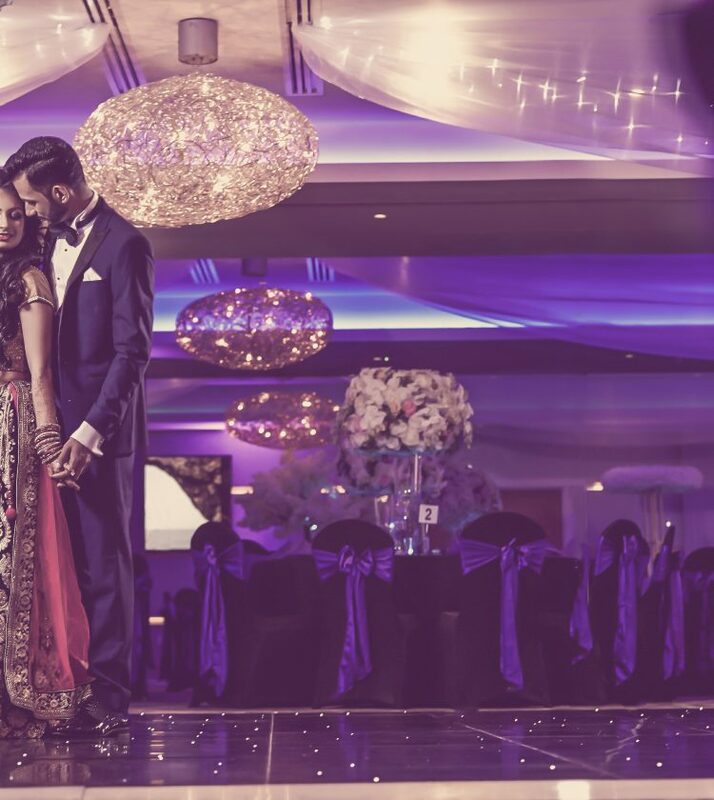 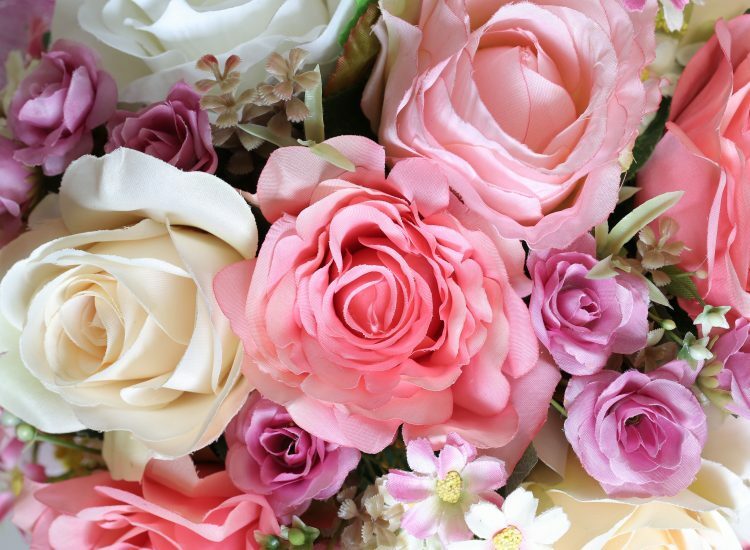 Our glittering ballroom and banqueting rooms form the perfect luxury wedding setting. 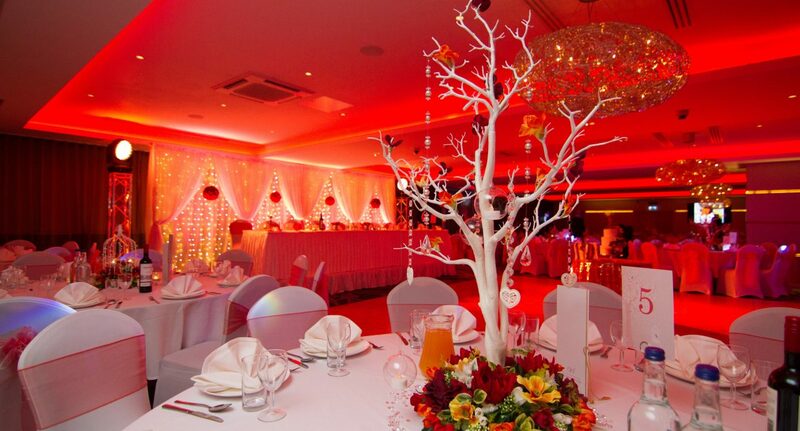 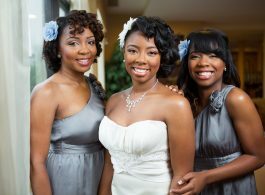 From a chic wedding breakfast or reception, to an intimate ceremony. 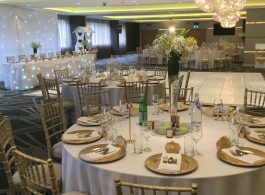 Our glittering ballroom and function rooms form the perfect luxury wedding setting – from a chic wedding breakfast or reception, to an intimate ceremony. 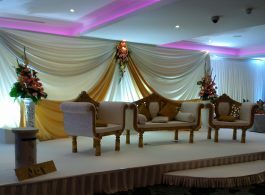 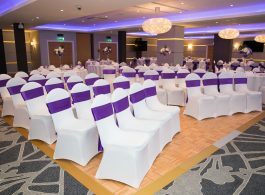 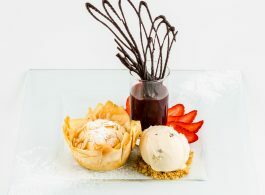 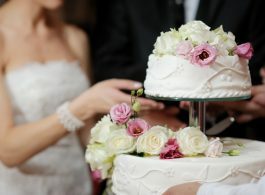 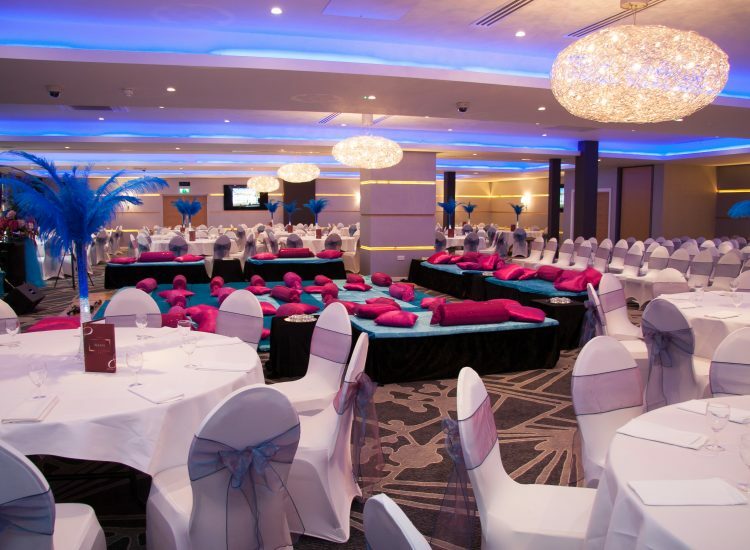 We can cater for up to 625 guests and are licensed for civil weddings and partnerships. 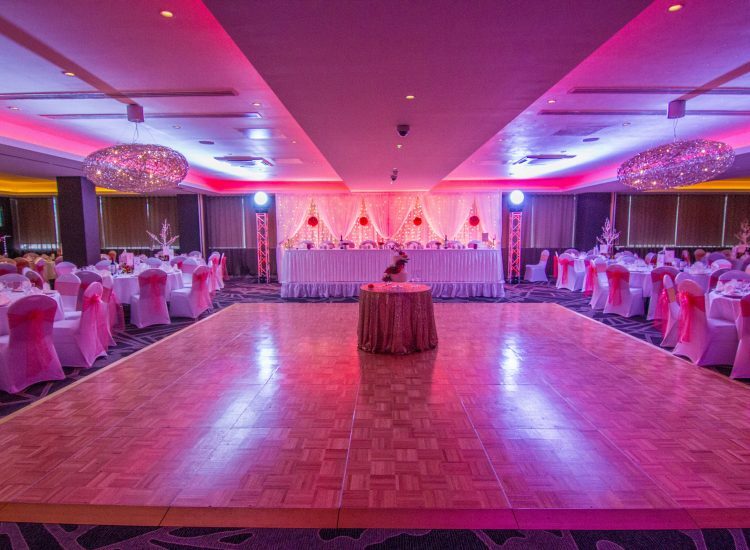 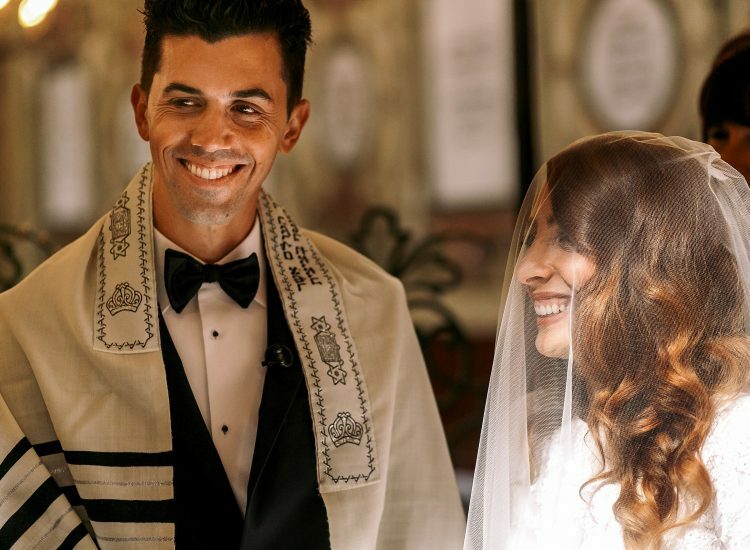 Our state-of-the-art banqueting facilities are among the largest and best equipped in the region, and using the latest technology, with spectacular built in LED lighting and plasma screens as a backdrop, we can give your wedding a real WOW factor. 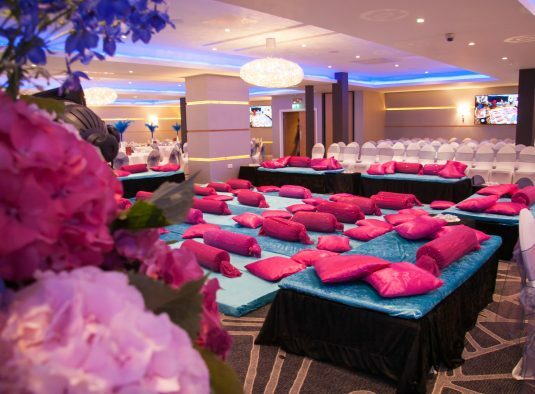 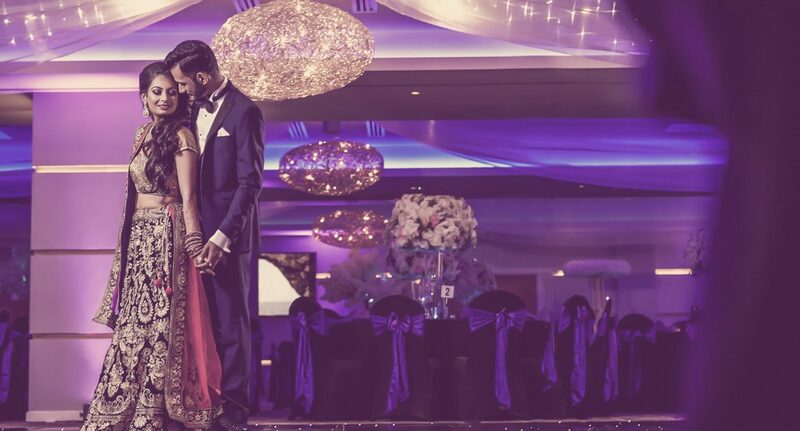 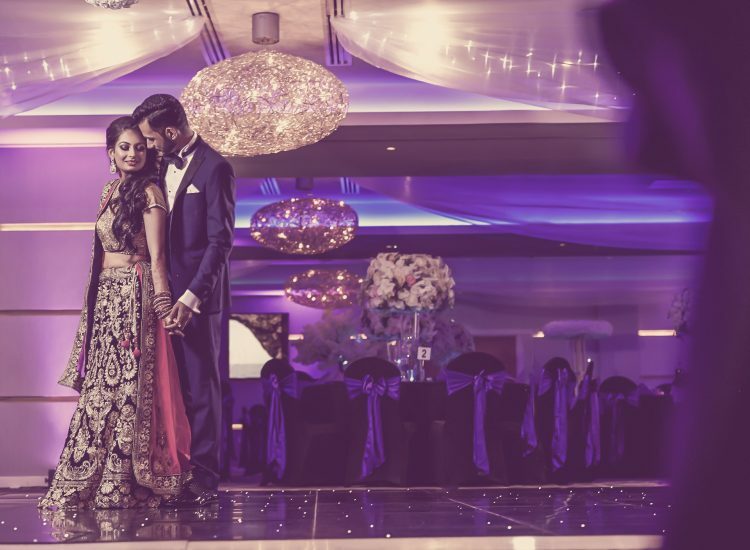 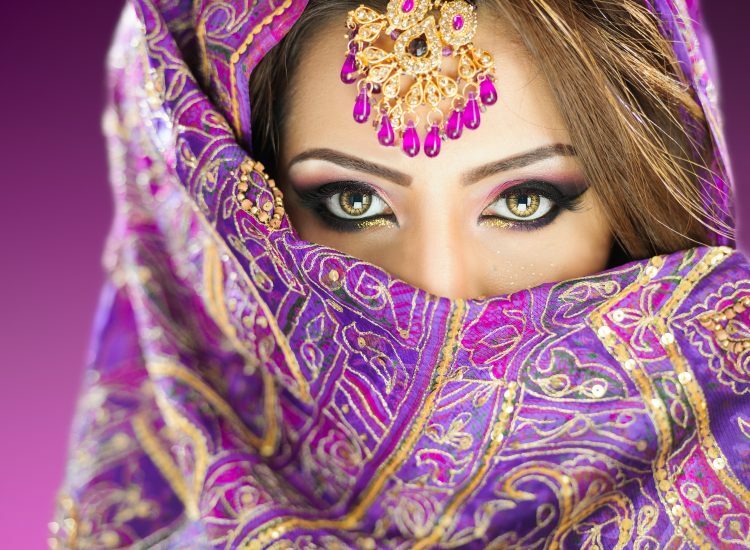 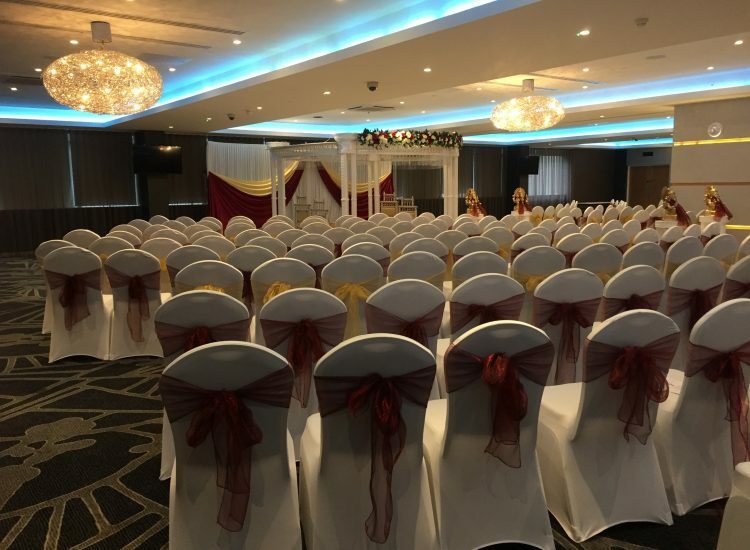 It is the perfect place to host weddings from across the Sikh, Hindu, Muslim, Afro Caribbean and Jewish communities and we understand that you will require specialist caterers. 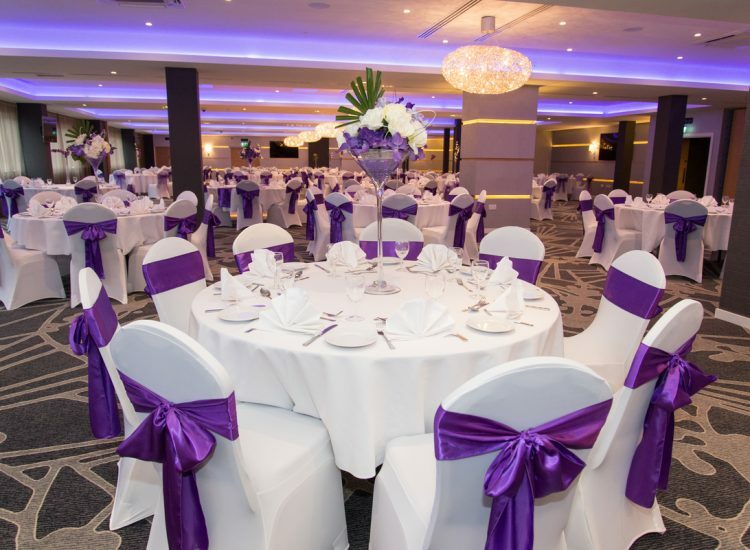 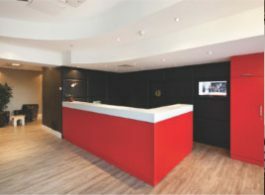 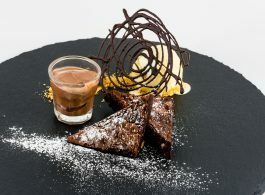 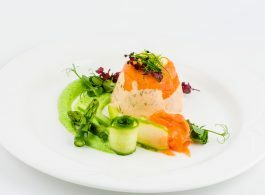 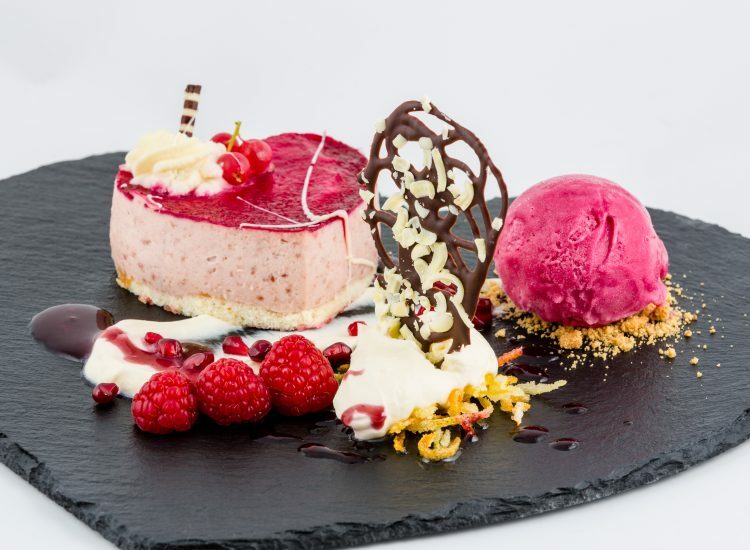 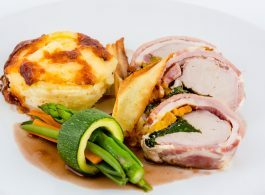 Adjacent to the banqueting suite you will find a modern self-catering kitchen for your chosen caterer.